Action Figure Insider » Geek Shall Inherit Episode 044 – Stan Lee = to Shakespeare? You can tell by the title of this episode that we are making some bold statements. Right or wrong we are not afraid to take a stand on the tough issues. Take THAT culture snobs! Geeks rule! DC Be@rbrick Coming Monthly in 2013. Jason has tickets to see Paul Weller at the Greek Theater. News out of NYCC 2012. ‘Masters of the Universe’ live action feature get a director and a new writer. 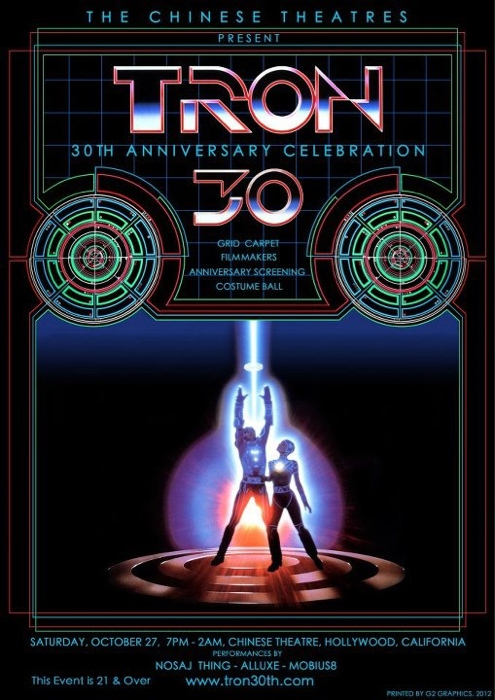 Tron’s 30th Anniversary this week. The Return of Power Lords? Documentary pick of the week – Rocka-fire Explosion. Release of the reprinted ‘Alien – The Illustrated Story ‘, by Goodwin and Williamson. News about the new S.H.I.E.L.D. TV show. Brian Heiler’s new book –Rack Toys: Cheap, Crazed Playthings . All that and MUCH more in a all new episode of Geek Shall Inherit! Listen to it right here or on iTunes!